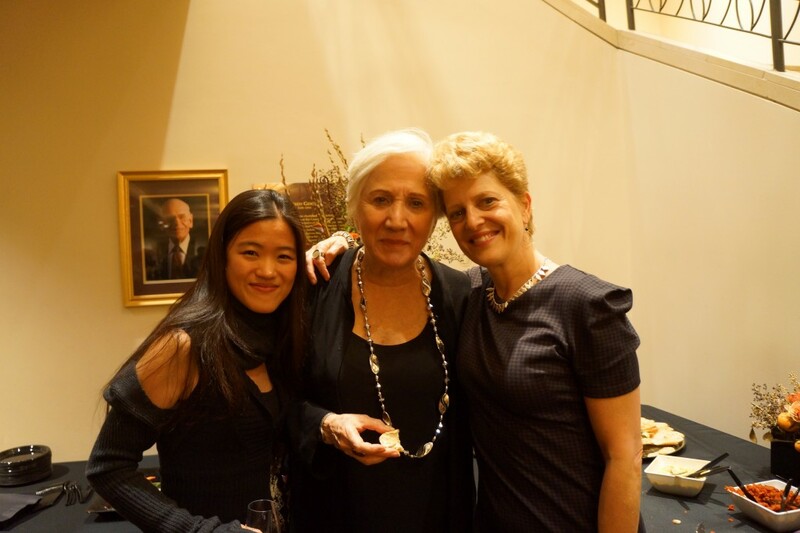 Alice Chang, founder of Main Art, produced this amazing concert “Harmony of Nature”. 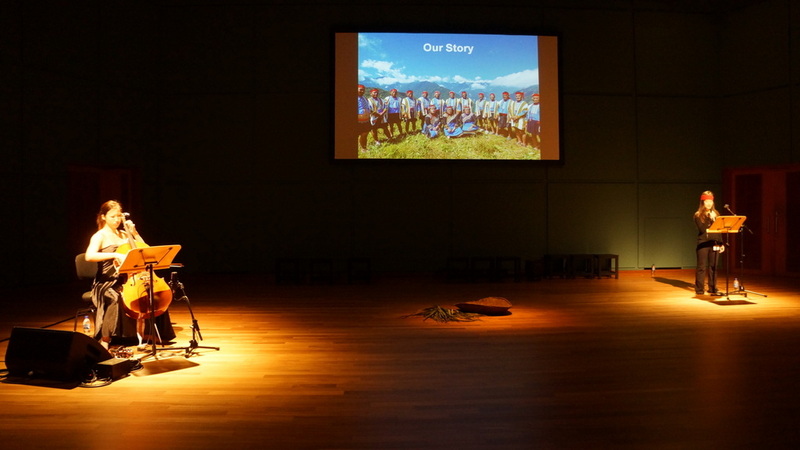 We were invited to perform in Voices – A Festival of Song in Esplanade Singapore in December 6-7, 2014. 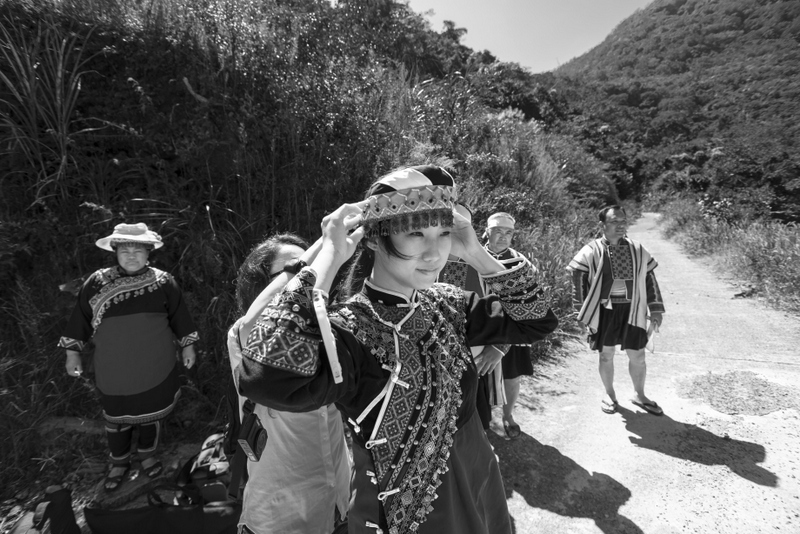 We went onto the mountains in Wulu Village to work with the Bunun Tribe in Taiwan – we learned about Bunun in Wulu’s history, traditional, culture and their lifestyle. I am honor to get to know them and spoke of their stories and tradition not only as a director but also as a narrator for the concert. Song background/lyrics with beautiful photos were projected throughout the concert. 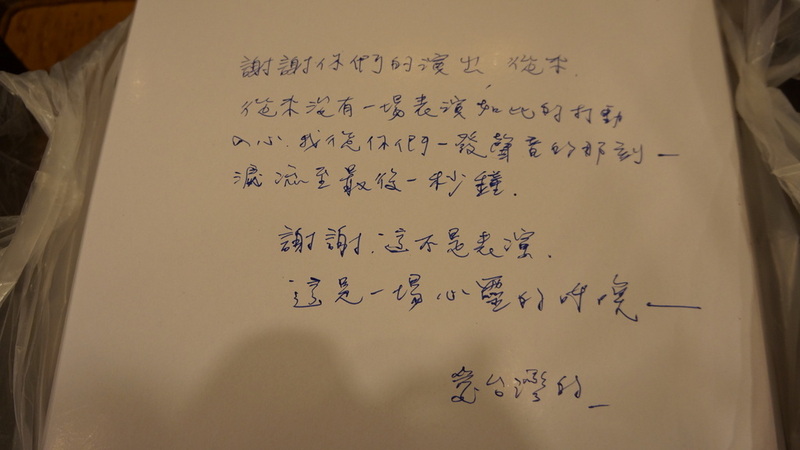 I also included extensive program notes both in English and Chinese for the audience to bring home. The audience in Singapore loves it! We had 3 successful concerts. 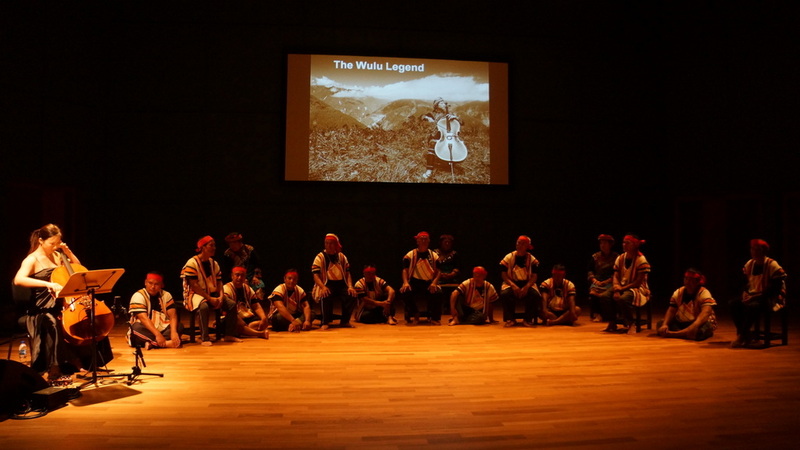 I also conducted a workshop introducing the history and culture of Bunun in relation to music. 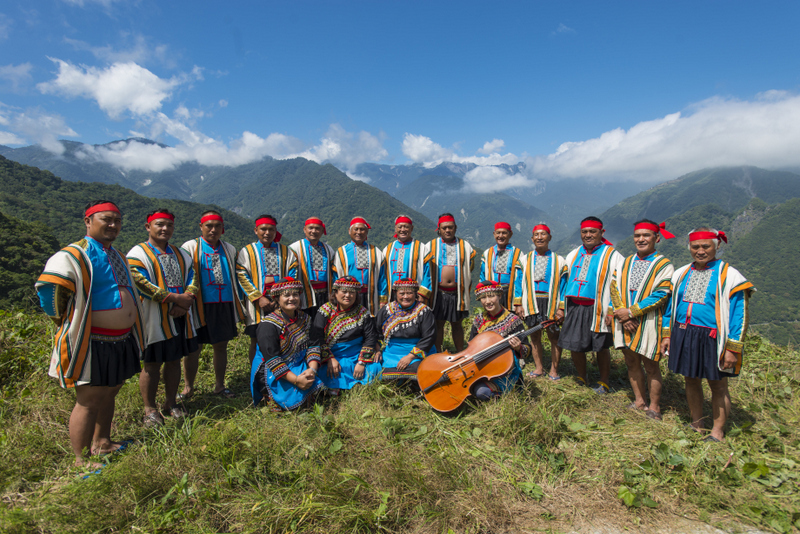 A great number of male audiences experienced singing UNESCO recognized Pasibutbut with our Bunun Mountain Traditional Music Chorus. 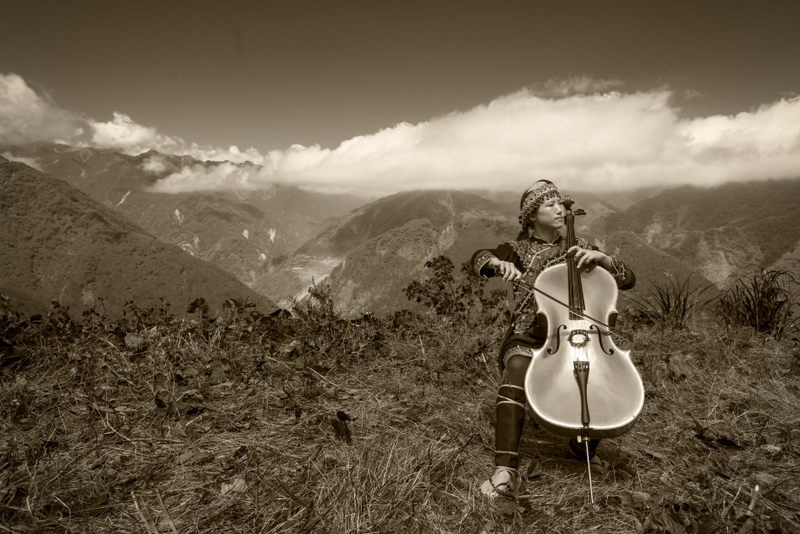 Our beautiful Cellist (famous for cross-genres cello performance in Taiwan) learned the Bunun traditional folk songs by heart, wrote them down on music sheet and arranged cello music blending them seamlessly. 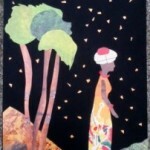 Annie also composed a few solo pieces honoring Bunun in Wulu village. 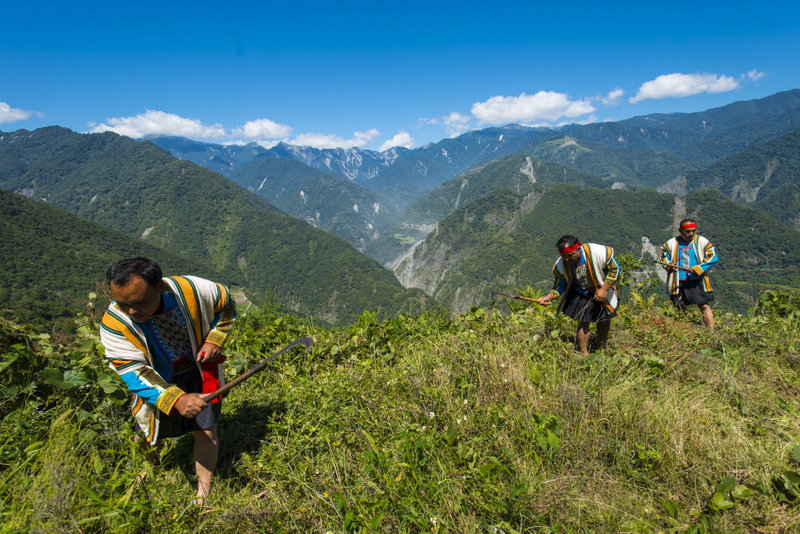 They are The Journey- Wulu, Miscanthis in the Wind and The Wulu Legend. 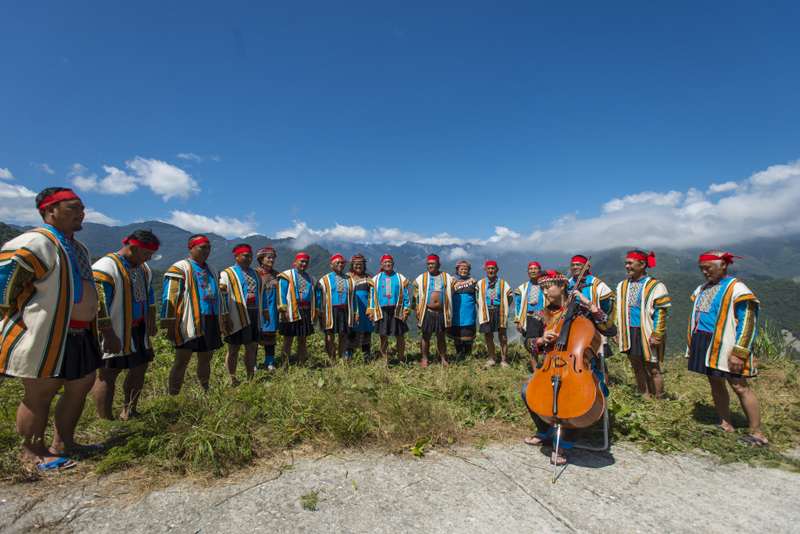 Cellist Annie Chang even joined Bunun in singing! 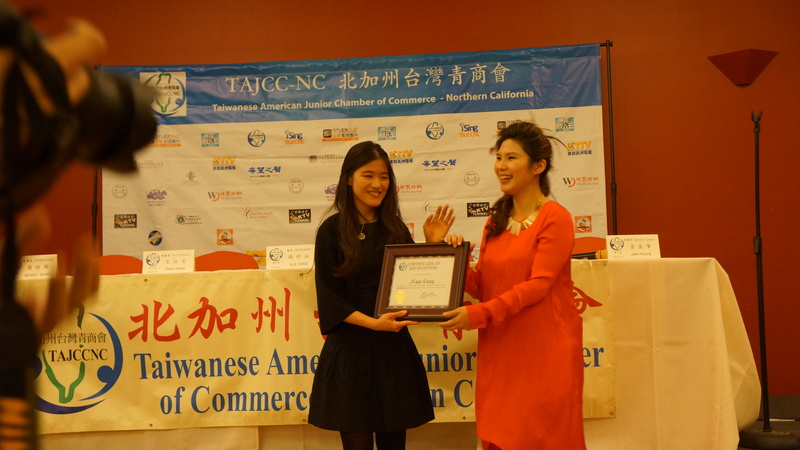 Special thanks for all those who helped making this concert, especially to my amazing Mother – Alice Chang – who made this whole project possible. I will be collaborating with Armand Volkas on a summer workshop exploring collective dream world again! This time, we have Roni Alperin joining our team! Together, we will be co-presenting at the pre-conference full day workshop at the 2014 Drama Therapy Conference at Yosemite. Please come and join us at our exploration at the Living Arts Center this summer or at Yosemite this fall! A 7-Week Workshop on Tuesdays 7 p.m. to 10 p.m. from July 8 to August 19, 2014. Including a Sunday Intensive on August 17, 10 a.m. to 5 p.m. 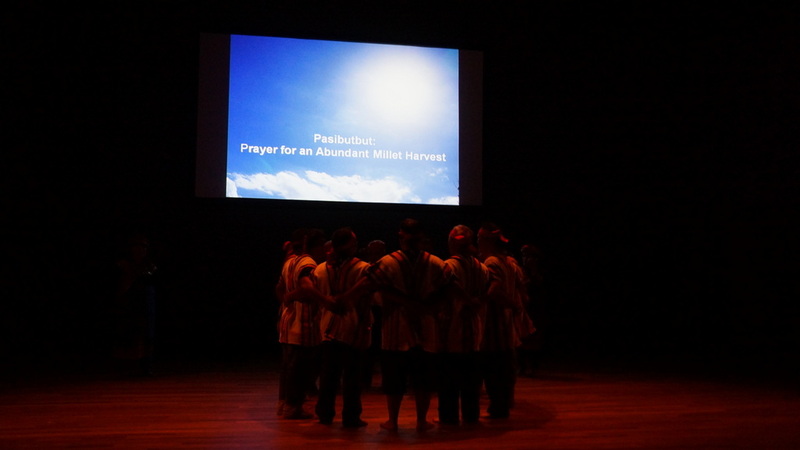 Culminating in a Performance on Tuesday August 19 at 7:30 p.m. In Waking Dream Theatre, you will learn and refine a series of acting forms. These techniques will allow you to interact with dream images that emerge from your unconscious through theatre improvisation. You will be invited to take creative risks with the encouragement of a supportive group and facilitators. During the weekly sessions and all-day workshop, the group will co-create a collective dream world where personal story, current life challenges and creative expression intermingle. 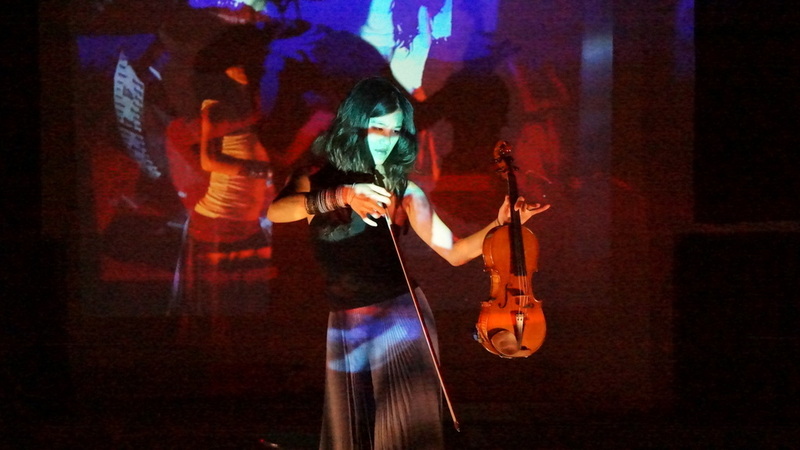 Waking Dream Theatre is at once a meaningful practice and a performance art. This workshop will allow you to discover, reveal yourself and be witnessed. 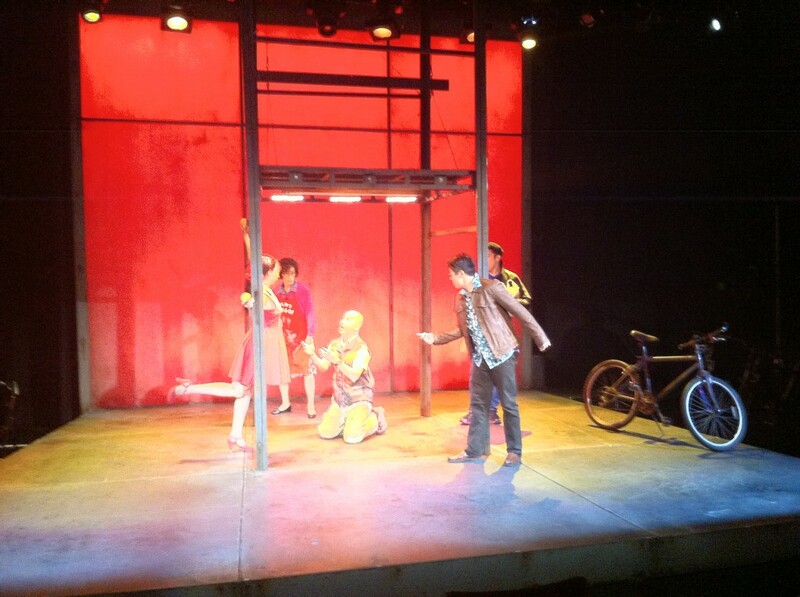 Waking Dream Theatre can spark deep insight while remaining poetic and playful. The series will culminate in a performance in front of an invited audience integrating the forms that have been taught with music, movement and creative ritual. No previous theatre or improvisation experience necessary. Shy people are welcome! Creative Ritual: an approach that incorporates the universal wisdom of ancient & modern cultures for patterning psychic processes using ritual forms, in a way that helps to structure and integrate difficult & complex aspects of life. 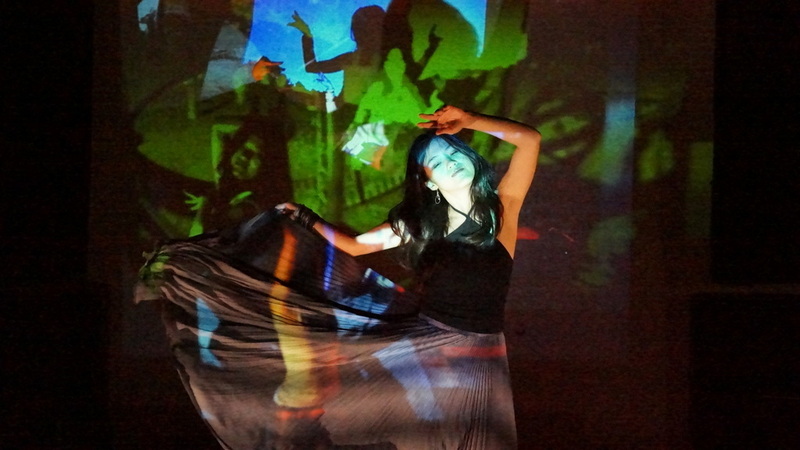 Sound and Movement Transformations: in the tradition of Joseph Chaikin’s Open Theatre, archetypal images are revealed in rhythmic trance-like states. 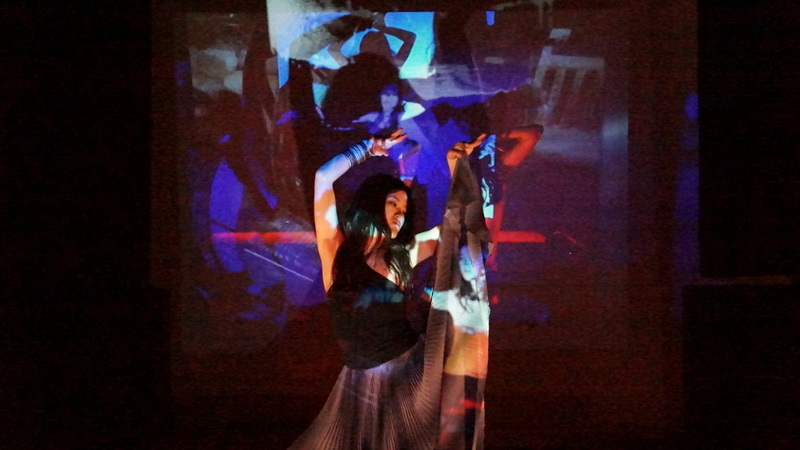 Scene/Transformation/Scene: Images and relationships are explored collaboratively through sound and movement that dissolve into scenes and then back into sound and movement. 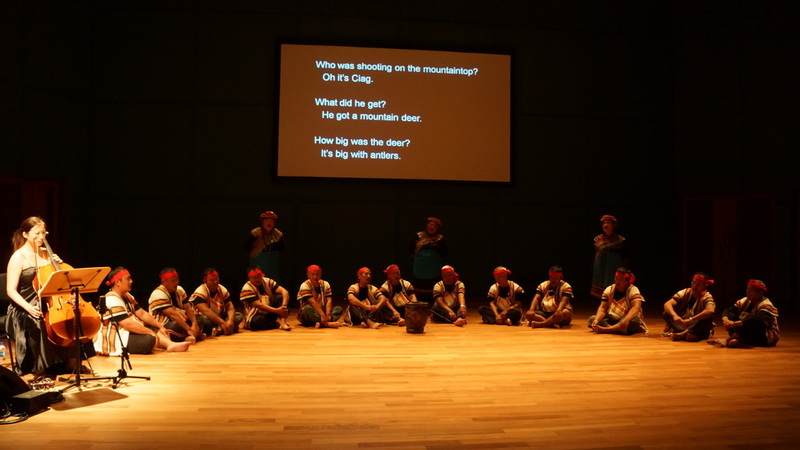 Personal Story Narration: Using the story theatre form, individuals embody and narrate stories from their lives. Spontaneous Self-Revelatory Performance: Individuals improvise personal stories and experiences while the group/ensemble supports the story through embodied empathy, accepting offers and creating mood and environment. 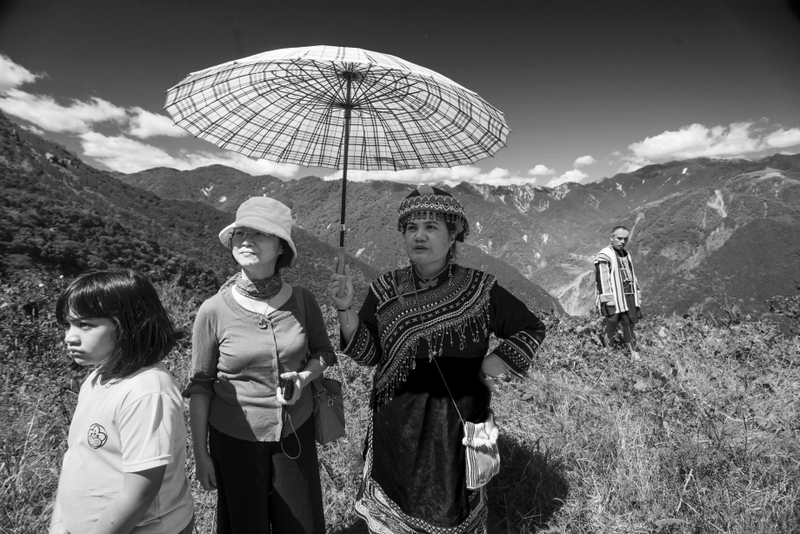 Improvised Waking Dream Narration: A participant improvises a dream narrative. The narration and images reveal themselves to her/him and their meaning is explored in a group context. Sociodramatic Transformations: The group explores a common issue or social role while free-associating on a theme. 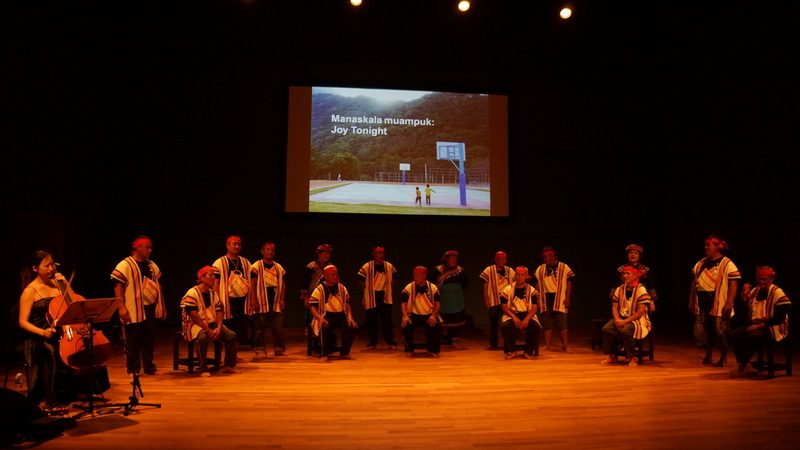 Image Theatre and Forum Theatre: Augusto Boal’s Theatre of the Oppressed techniques are used to explore such themes as power, oppression and liberation. Psychodramatic Transformations: Psychodramatic structures are interwoven with the transformations technique. Affective Memory, Sense Memory and Authenticity: Stanislavski’s Method is adapted and used to help participants identify and express their authentic selves. Viewpoints: Viewpoints is a technique of composition that provides a vocabulary for thinking about and acting upon movement and gesture. Suzuki Theatre Method: A non-naturalistic approach to acting which uses traditional Japanese and Western avant-garde theatrical styles and techniques in training and performances. 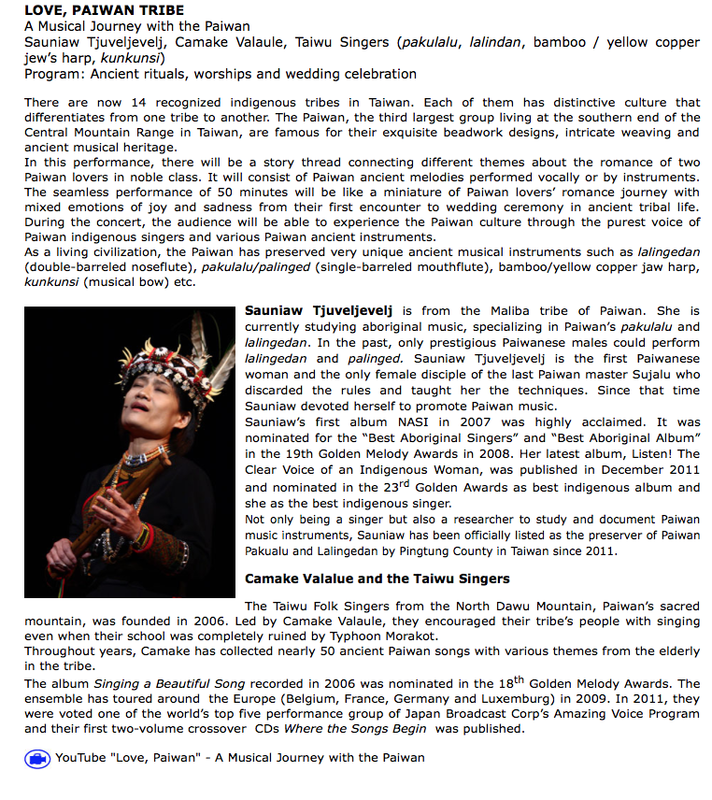 Creator of Main Art, Alice Chang, successfully produced and is bringing “Love, Paiwan Tribe” to Orient International Festival of Oriental Music SHRINE AT BAZAAR in Rotermann square, Tallinn, May 29 – June 2, 2013. I am honor to be apart of the artistic team. 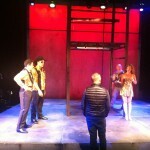 I am so proud to be working on this production as the assistant director. This is a story that must be told – a story of an invisible immigrant who works so hard for the love of his family. 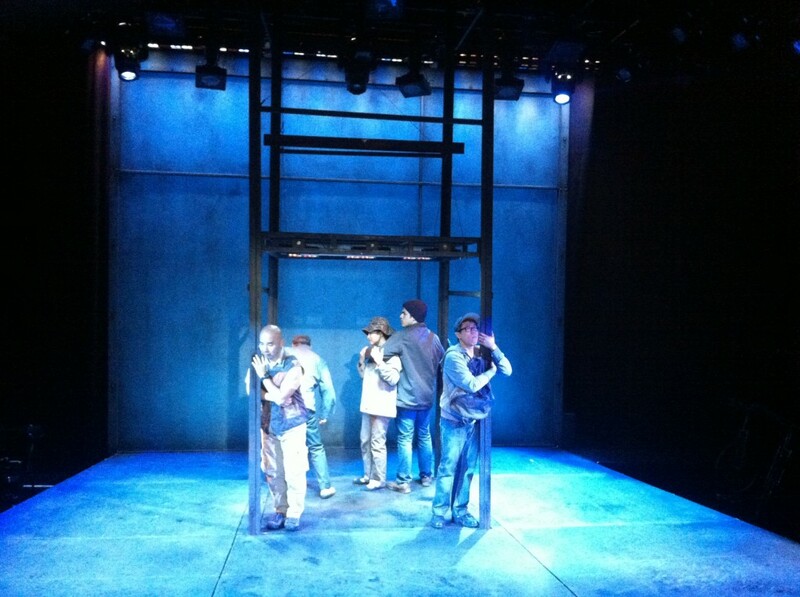 A visionary new work based on the true story of a Chinese deliveryman who was trapped in a Bronx elevator for 81 hours. Sounding the alarm will open the doors to freedom, but calling for help also means calling for attention—with dire consequences for this undocumented immigrant. Inventively staged by internationally acclaimed artist Chay Yew—and introducing the prodigious work of a brilliant young composing team—Stuck Elevator unleashes an evocative collision of stories, sounds, instruments, and ideas. I feel very blessed to be a member of this vibrant team creating this epic Greek tragedy as the assistant to the Pulitzer Prize–winning composer – David Lang! This powerful play features the fierce René Augesen who plays Elektra and Academy Award winner Olympia Dukakis who plays the Chorus Leader. Beautiful and witty Caroline Lagerfelt plays Clytemnestra, Anthony Fusco is the tutor who fools everyone with his excellent storytelling ability, Steven Anthony Jones (Artistic Director of Lorraine Hansberry Theatre) plays Aegisthus, and three very talented ACT MFA third-year actors – Allegra Rose Edwards who plays Chrysothemis, Nick Steen who plays Orestes and Titus Tompkins who plays Pylades. 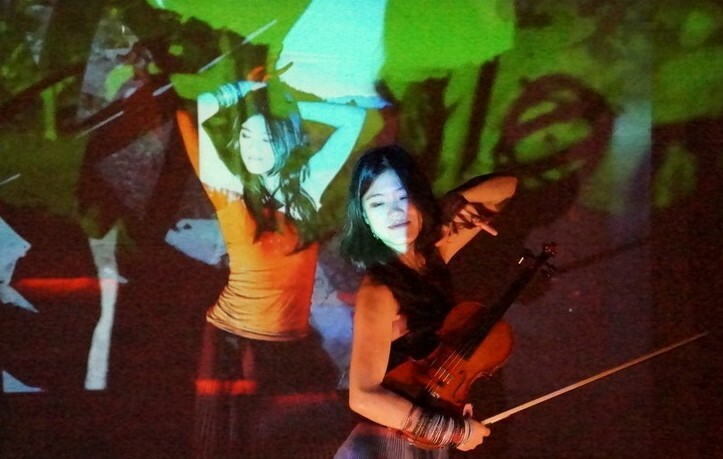 This production includes one live musician – cellist Theresa Wong – who bows, plucks and vocalizes throughout the play creating atmosphere while being a second chorus member representing the public.